A stone’s throw from the beach, on historic Ship Street in Brighton’s famous Lanes, you’ll find the Walrus with its labyrinth of eclectically-decorated rooms and endless winding passageways. You’ll also discover a wonderful hidden two-storey roof garden. 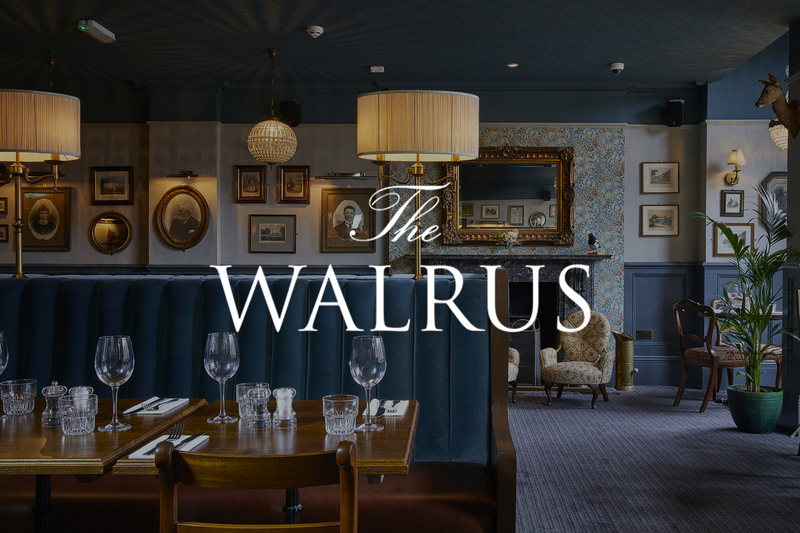 Where better to celebrate the festive season than at The Walrus?